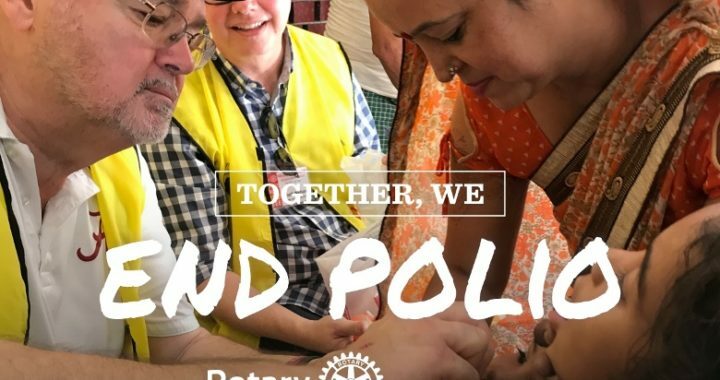 Polio: We Don’t Work to Cure It…. … We work to ERADICATE it. On two previous trips to India, District 6860 District Governor Nominee Bill Petty (pictured above, left) immunized children against polio. He is assembling a team to return in October 2018. This is Rotary. Posted in International Service and tagged International, Polio.